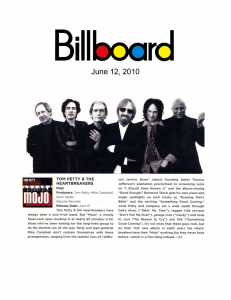 Tom Petty & the Heartbreakers have always been a rock 'n' roll band. But "Mojo," a mostly blues-rock opus clocking in at nearly 65 minutes, is for those who've been waiting for the long-lived group to let the throttle out all the way. 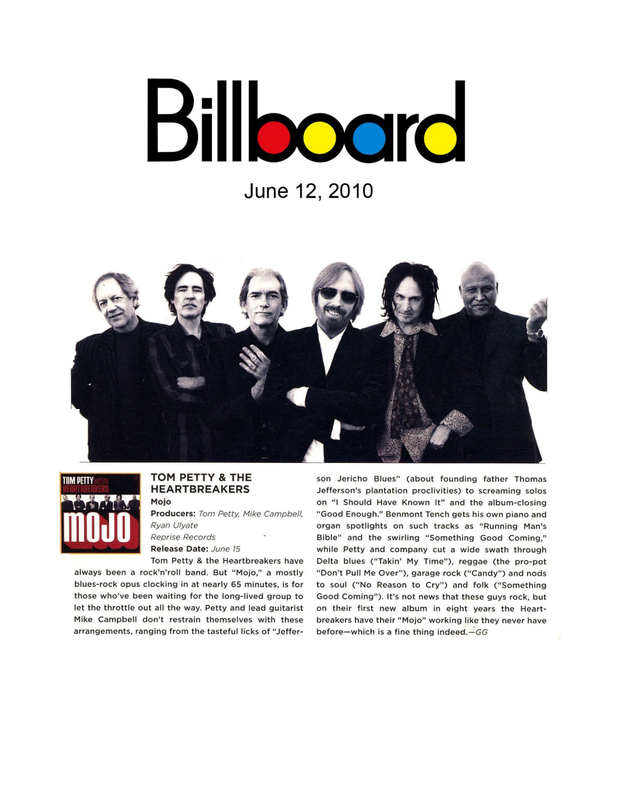 Petty and lead guitarist Mike Campbell don't restrain themselves with these arrangements, ranging from the tasteful licks of "Jefferson Jericho Blues" (about founding father Thomas Jefferson's plantation proclivities) to screaming solos on "I Should Have Known It" and the album-closing "Good Enough." Benmont Tench gets his own piano and organ spotlights on such tracks as "Running Man's Bible" and the swirling "Something Good Coming," while Petty and company cut a wide swath through Delta blues (Takin' My Time"), reggae (the pro-pot "Don't Pull Me Over"), garage rock ("Candy") and nods to soul ("No Reason to Cry") and soul ("Something Good Coming"). It's not news that these guys rock, but on their first new album in eight years the Heartbreakers have their "Mojo" working like they never have before -- which is a fine thing indeed.